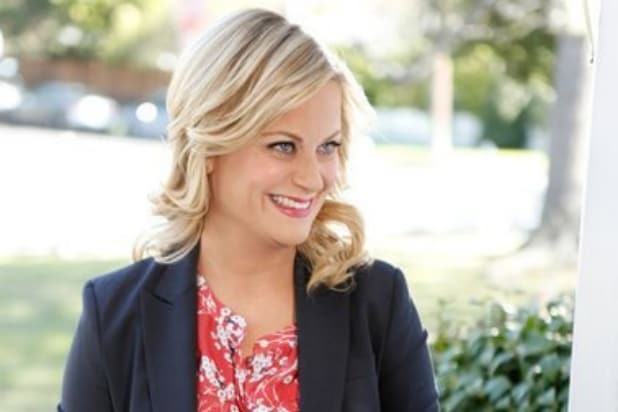 OK, brace yourselves, because Amy Poehler is “tech available” (industry term for an actor being “technically available” for a project if nothing else comes along) for a “Parks and Recreation” reunion. But don’t get too excited because she has “no idea” when you’d see that revival. “But, you know, everybody has my number,” Poehler said, adding that she and co-star Nick Offerman are still working together, so that’s kind of a mini-reunion. Buzz about a “Parks and Rec” reunion began back in May when Poehler and Offerman told Ellen Degeneres that they would “absolutely” come back together for a look into the lives of our favorite residents of Pawnee, Indiana. After Amy made the reunion seem like a real possibility, other alums of the Mike Schur comedy started getting asked about their thoughts on a reunion — and, as Poehler predicted, they were all on board.